What happens if a defendant is rearrested in Tulsa while on bond? 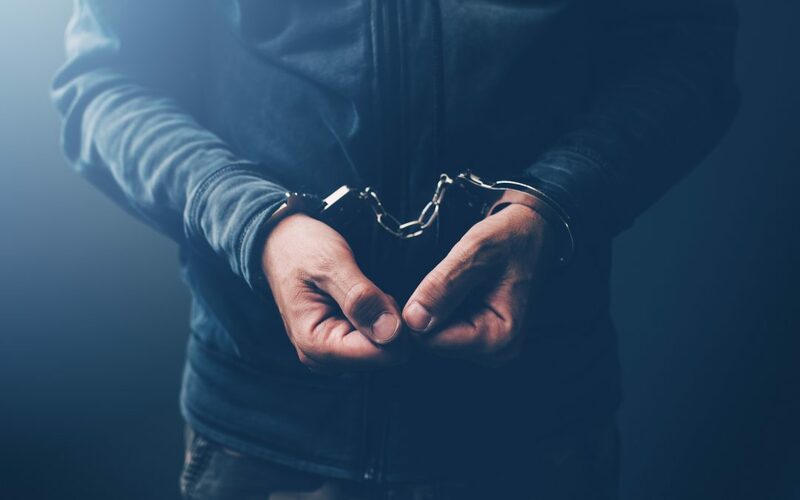 If you are rearrested while out on bond, some things may change with your case. Dealing with the court system doesn’t have to be difficult. It is not always easy to know exactly what options you have available in regards to posting bail. Whether or not you are allowed to post bond, depends on a variety of factors. Some charges have a preset bond amount. Other people must go to court to learn if they will be granted bail and how much it will cost. However, the bail bonds process is complex and does not always go smoothly. A defendant may already be released on a bail bond and pick up new charges. Judges place a certain amount of bail on cases. This is usually according to the severity of the crime and the defendant’s criminal history. Certain defendants may not be allowed to post bail. A judge will determine if bail is appropriate and how much it should be. Bail bonds are a way the court system ensures that someone charged with a crime will appear for their court dates. If you post a bond, you must return to court or face being rearrested. Additionally, you may receive even more charges for failing to appear on your scheduled court date. New Charges While on Bond? When someone makes bail and gets out of jail, they must meet certain conditions to comply with their surety bond. However, if new charges come to light after the defendant’s release, their bond may be revoked and they may also be rearrested. Whether or not the defendant will be allowed to post an additional surety bond, depends on what the judge assigned to the case decides. If you or someone you love are facing charges and must post bail, contact Signature Bail Bonds today for advice.